Don’t forget that book fair will be here all next week! Proceeds go toward purchasing new books for our elementary library. Check with your student’s teacher for when their class is scheduled to come and shop. 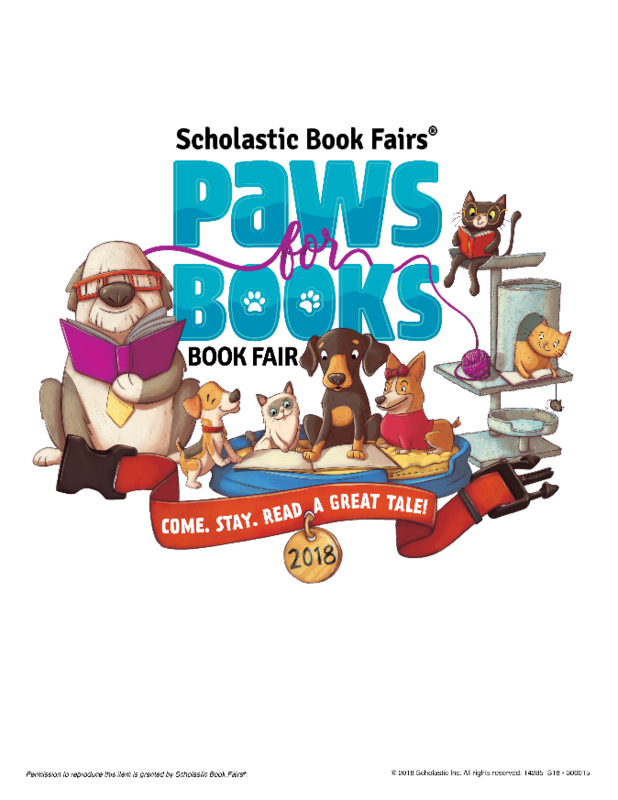 Book fair will also be open 3:30-8:30 on Parent/Teacher Conference night, Thursday, February 15, 2018.